Recently, Google went ahead and unveiled their new gaming initiative in the form of a streaming platform called Stadia. Stadia aims to deliver high quality, low latency gaming experiences to various smart devices including televisions and smartphones. It all sounds very impressive to say the least, but I still have many questions about the specifics of the platform, among them being, who is it for? 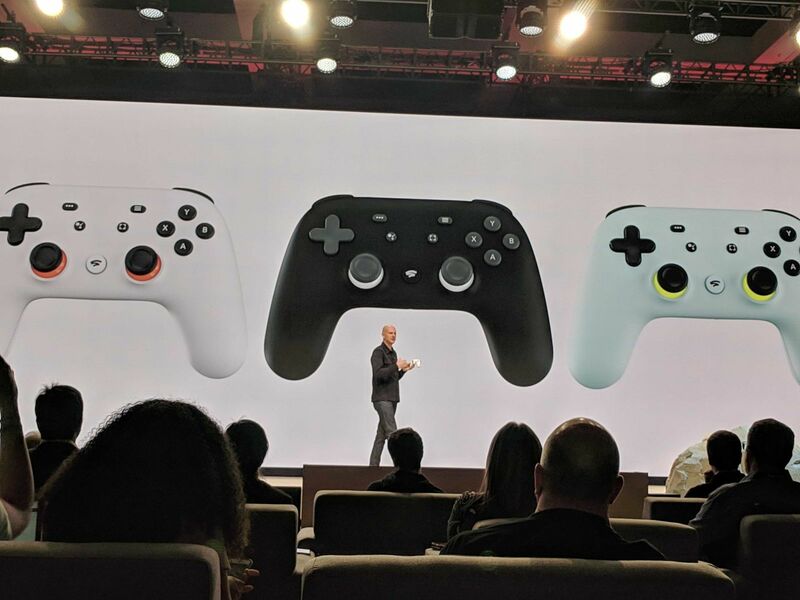 Don’t get me wrong, I think the technology behind the Stadia is fascinating and worth developing; especially if you’re a platform holder like Valve or Microsoft. For those companies, you have players who might want to play their games away from their devices, and an effective streaming solution could essentially make any platform a mobile platform. But with Google leaving more questions on the table than answers, it leaves me wondering what role Stadia is meant to play in the gaming industry.